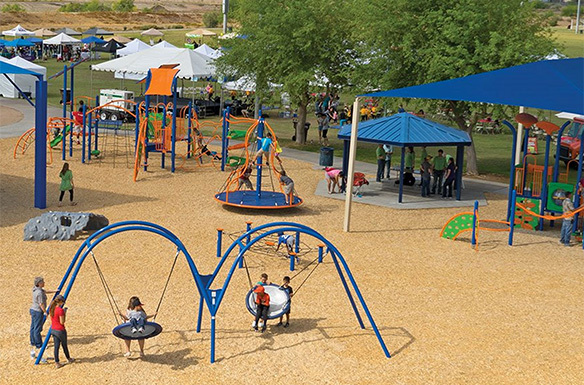 A major financial lender is seeking agents nationwide for repossession and recovery of playground equipment from parks and schools in your area. You will be required to disassemble the play equipment onsite down to size for transport. Must have own hand tools and enough truck space available to haul all equipment away for storage on a single visit. Prefer those with crossing guard experience or other authoritative position with children to assist in keeping the kids away from the scene during the recovery process. Please contact Anton Naptime via voicemail at (805) 268-7376 and leave your name, company name, coverage area and approximate number of pieces of equipment you will be able to handle in one run. 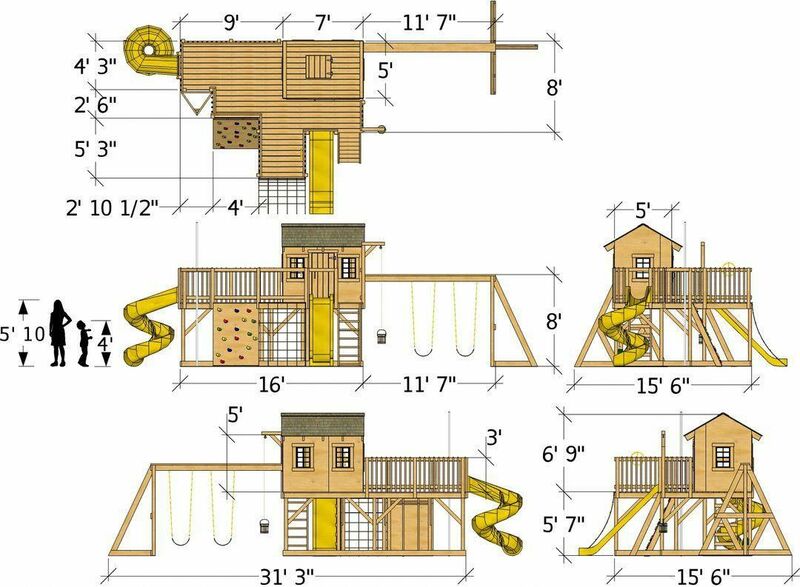 Recovery fee depends on the number of pieces to be recovered from each playground.